Read some of the testimonials left by our learners!  From CCNA preparation to VMWare certification training and more, NterOne has helped companies and individuals from around the world get the IT training that they need. Discover why many of our students say NterOne offers the best online IT training for yourself by signing up for one of our Information Technology courses today! 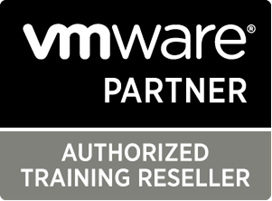 Search our IT course catalog for the product or certification that you need and get started with Live Online training that’s built for you. We'd love to assist you on your journey toward career success in the field of Information Technology. "Jeff Hall rocks! I appreciate his expertise, presentation style and add-on whiteboarding that helps understanding of the subject matter!" "Mac is a great instructor. He was very energetic and positive. Any issues or misunderstanding of the course work was immediately handled by Mac. This was my first ever virtual course and it was almost as if I was in a real class room setting." "Tim was great, had quick responses to my questions and good detail on the entire subject matter. He set a good pace for me and I really enjoyed taking this course with him. Online delivery was effective and I look forward to other online classes." "Excellent class! Mac was very comfortable with supporting every question and helping navigate to the solution without giving then answer." "John had much more background knowledge than a typical instructor, and I'm really happy that he taught this class." "Good content, pace and labs. Paul is a great instructor. Good mix of real world examples to augment the samples in the text. Online delivery is more convenient than traveling to a training location." "Excellent instructor, very informative class material. Online delivery is as effective as classroom setting." "Anthony is a great instructor. This class was as effective as being in a classroom setting." 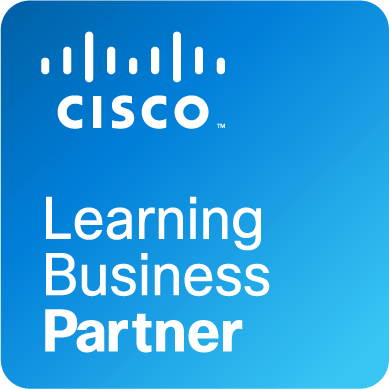 "Mr. Odum went beyond the required material to make sure I understood the concepts, and that I would be prepared to succeed in both my implementation of Cisco Call Manager and get a good score on the test. Because of this dedication to my success, because of this perseverance to make sure I feel accomplished, and because of this practical skill set and confidence I now have, I can truly say that it was an honor learning under Mr. Odum. He is, without a doubt, one of the best instructors I have ever had." "This class was very useful with the modification in the lab notes to adjust for nonphysical access to the labs. The instructor is very knowledgeable." "Paul did a great job of explaining how the Cisco CUCM system works. His experience in the field really helped him add good meaningful advice on how best to go about implementing various features of the system. This course was every bit as effective as being in an actual classroom." "Instructor knows what he is talking about! At 200%"
"Mac did a good job of translating slides and explaining things so they were easier to understand. I believe delivery is just as effective online as the classroom setting." "Great instructor- very knowledgeable and helpful." "Paul was an excellent instructor. Knowledgeable, and willing to impart said knowledge. Many times he went above and beyond class notes to answer questions and aid participants in real world network situations." "John did a good job getting through the material and giving us a basic understanding. I loved the online course. Webex worked great and I liked the breakout sessions." "Excellent instructor, provided great overall review and explanations!" "Tim Berg was a great and very knowledgeable instructor. The training was pretty spot on as far as what I do and what I was looking for." "Tony has a strong understanding and background in Cisco UCS configuration deployments. 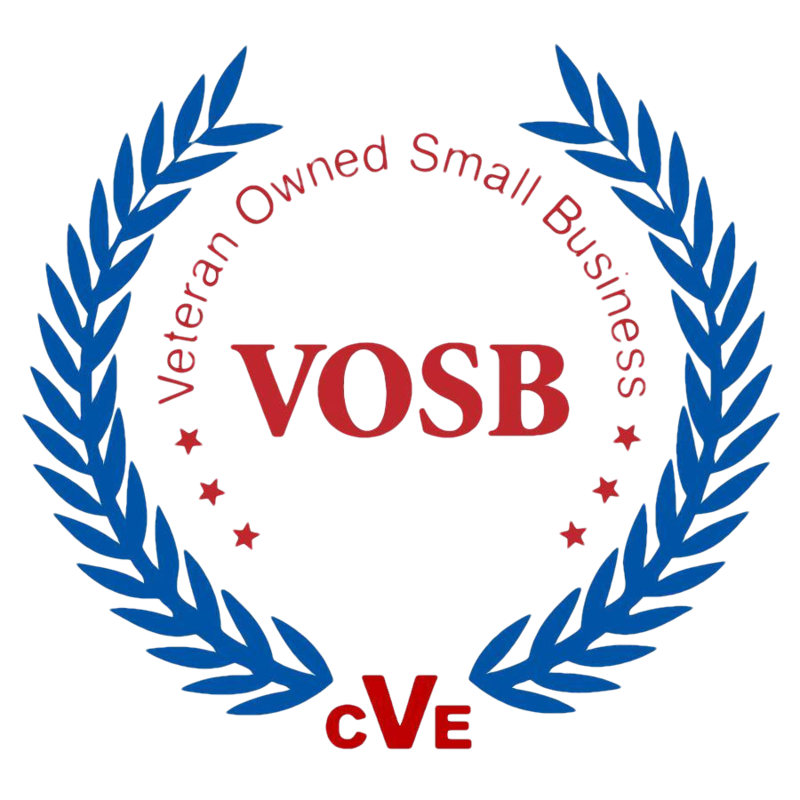 The VM-FEX lab was a great help, and clarified some questions I did have at the time." "Jeff did an excellent job of covering the course materials. He did a great job of managing the time making sure all materials were covered." "Tim was extremely knowledgeable, and facilitated my understanding of the material that was covered. The labs were very effective. I enjoyed being able to configure routers and switches as if I were actually there. I preferred the online delivery over sitting in an actual classroom." "Awesome instructor! One of the best I have ever had. He kept the class engaged and has a great understanding of the product and courseware. His delivery is excellent, and he was always willing to stop and answer questions, or explain things in further detail if necessary." "Very knowledgeable instructor. Great overall class." "I gained a tremendous amount of information regarding this solution and look towards using this info to start up a new UCS Environment. The class course curriculum was effective under an online state: I would recommend this to anyone." "Online delivery was very effective. Video and audio were great. Ryan was an excellent trainer. The best trainer I've seen to date." "Liked the ability to do the labs online, very nice feature." "He (Jeff Hall) knew the material inside and out. He made it very easy to ask questions and provide clear answers every time. Great instructor. Great class." "Great instructor! Very good teaching style, knowledgeable and easy to listen to. He used personal experiences and stories to explain materials. Online delivery was very effective (whiteboarding, conferencing, chat, labs)." "This was my first virtual class. It was very well organized with good content." "After taking this course I have gained extensive knowledge in Unified Communication because the instructor taught me very well from the basics with lots of examples." "Greatly appreciated all the various ways that Ryan supplemented the material. Text from the course book was further explained, and demonstrated via live telnet sessions, Wireshark captures, Google web links, and content." "Instructor's experience and first hand knowledge of everything we covered made this course. The instructor breathed life into the material." "Toby is very knowledgeable. He was able to field questions on the fly. His comments in conjunction with the course materials will aid in my study efforts!" "Tim is an excellent instructor and knows this course well." "Jeff was very knowledgeable and enthusiastic about the course matter. I would definitely take more classes with Jeff." "The instructor is obviously a network veteran. He has relevant real life examples of what he has seen in the field. Online delivery was effective. I like that there is less chatter than when in a real classroom. Fewer distractions as long as you choose the right environment for yourself. The labs reinforced the classroom training well." "Online training is really good. The technology to conduct the training worked great." "Jeff did a wonderful job of keeping me engaged in the remote class." "Tim knows his Cisco 1000v and much more. Pleased to have an instructor that takes the time to assist when needed and encourages class participation through questions as he is going through the documentation." "Toby's knowledge on the subject matter was very deep and he was able to help me understand many items with his real world explanations." "The instructor has excellent knowledge, and great experience. Very convenient to have this training at a distance." "I found this online class to be much more effective than being in a class simply because the course is taken at a convenient location of your choosing outside of the office/classroom environment. This course was really well constructed and provided ample useful information on new technologies. Labs were really well written and provided enough guidance to complete each and every lab activity." "One of the best instructors I have run across. Knowledgeable in a practical sense, not just repeating content from books. Great job." "Great instructor, excellent supplement to the course materials. Online delivery was very effective, more so than sitting in class." "Jeff was a great instructor. He fully engaged not only the students in the physical classroom but also the students at the remote locations over telepresence." "My first experience online and it was positive and very effective. Excellent content and the labs were good. Mike was great at explaining difficult material. He encouraged questions and feedback. He was easy to listen to and has a great sense of humor. He knows his stuff, too." "The instructor's real world knowledge and experience has allowed him to bring real world experiences to the course. I throroughly enjoyed taking another course taught by him and hope to have him as an instructor in the future. For me, on-line learning is as effective as the classroom setting." "Mike was very good in class. The answers to the questions gave us a better understanding of the issues." "I have found online training to be as effective as classroom training. My second class with Jeff and I hope to catch him again in the future- very knowledgeable, VERY helpful." "Very good online experience! Very good instructor, very good interaction with the class. Great attitude and personality. I don't know if you can improve it." "The instructor was helpful and was able to answer questions. He gave us some great documentation." "Instructor showed good knowledge on the concepts and could answer all the questions that were posed during class." "Tim is an excellent instructor and I would take additional classes from him and recommend him to others. Very effective and easy to attend versus going to a classroom." "I think it was just as effective if not more. I was able to control my own climate, seating, and could exit for a phone call without disrupting the whole class. Again, John did a really good job on expanding on the course material and sharing his experiences with the product with is really helpful." "Mac is one of the best instructors I've had in terms of presentation skills and making sure we knew about the topic as they relate to actual deployments. He was very knowledgeable about the material and gave excellent presentations that were dynamic and informative. He placed a lot of the information in a real world context and emphasized consideration of best practices to avoid pitfalls." "Jeff did a great job keeping everyone engaged and relating the labs and course material to real world examples." "Jeff is highly familiar with his material and did a great job of presenting the course." "I really enjoyed the class and John was a wonderful teacher who kept the group engaged. I really enjoyed taking the class via WebEx and I believe it was more effective (and convenient) than traveling to a training facility." "Completely impressed by the professionalism, expertise, and teaching methods of the instructor leveraged through an online forum. This class was critical in my CCNA Security certification! Thank You Nterone for helping me succeed!" "This was the best web session I've ever had. No time was wasted setting resources and everything was very well organized. I would do it again. The instructor demonstrated great teaching and technical skills and was very sensitive to my pace of learning." "Excellent, very knowledgeable instructor!!! Answered all my questions. Presented information clearly and concisely." "Tim was great. He always asked if there were any questions and if we didn't understand something, he would draw it up for us on a whiteboard. He was very helpful with everything." "Tim Berg provided lots of examples and pulled from his past job experiences to draw analogies for the course content which is very helpful for learning the material. This was very effective delivery." "Training last week went very well. Carsten was a great trainer and I hope to get to work with him again in the future. The course content and format was also good." "Thanks for the CCDA virtual training last week. 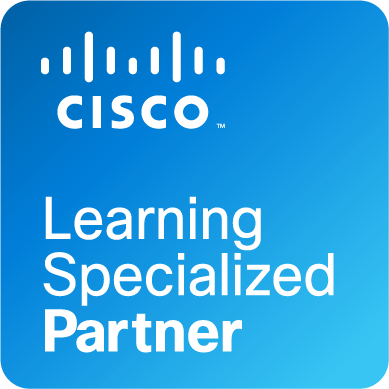 I was scheduled to take Cisco Routing class (CCNP) onsite in NYC next week. When scheduling, I would have preferred a virtual class to eliminate travel (2 hours each way). I had taken one years ago but the experience and lab access were horrible. Technical education is a key component to my career development goals and there's no way I can afford to risk a valuable week and my company's training dollars... no confidence = no way. After taking the course last week I was impressed with the technology and the first-class way you handled the 5 days; combining expert knowledge with a great balance between sticking to the agenda yet facilitating class discussion. Impressed enough that Friday afternoon I rescheduled for the virtual Routing class. Great job, Tim." "Tim Bittenbender was an excellent instructor. He was very flexible to our needs regarding schedule and going over some course materials a second time. Great presenter of information and very knowledgeable. If he didn't know something he would look into it and find out for us." "Just as effective if not more than a classroom. No distractions. John makes learning fun!" "It was very effective as it permitted me to work as needed without any hassle." "The course was as effective as in person. The labs were the same and the instructor was easily understood. Instructor was very knowledgeable and helpful. Very professional." "In my opinion this was as good as being in a classroom. Very well structured and knowledgeable instructor. Great to have an instructor who was obviously very well versed and experienced with the subject matter."